Colors play a crucial role in all spheres of our life so as in the website development industry. Whether it is a political, a corporate or a blog website, it will appear rough and dull in the absence of appropriate colors. It is true that the task of determining the website colors is not a difficult task, but it might be, if you face hurdles in matching the core colors. 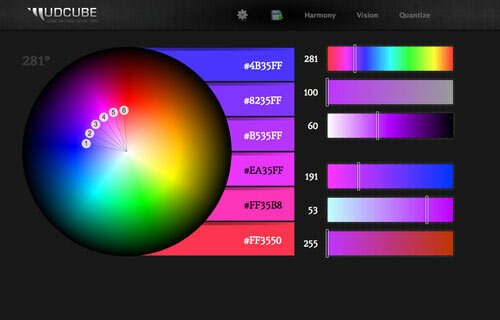 In such situation, color tools are the right option for a web designer to get the right color choice. Here is a useful list of 10 these tools, which has been discussed below to help you when you feel totally clueless. 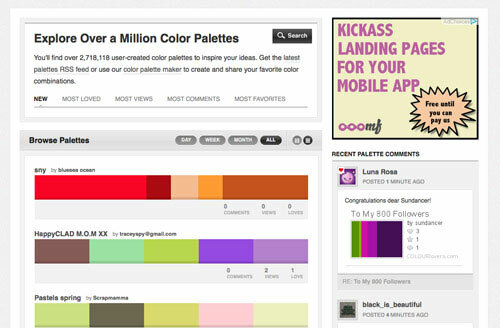 It is called the hub of the millions of color palettes that have been generated by the users. The web designers are free to browse the entire collection for picking up the colors their preferences. They can also look for the hue of colors that fit perfectly to their choice. Designspiration provides the flexibility to choose up to 5 hues from a full-page palette that offers a chance to see what colors one is looking at. After this, the websites produce a display of all the images with that color combination in its database. The hex numbers are exhibited prominently as well as one is able to click on them individually. It is possible for a designer to save his collections on the website. It is true that this tool may not appear good at first glance. But, it is really useful, if you are unable to find a specific color. 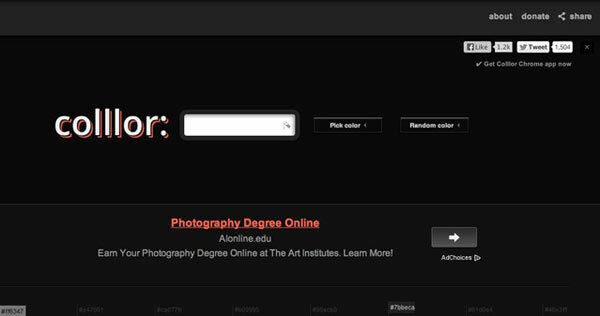 You can search your preferred image and enter this image into the color hunter. 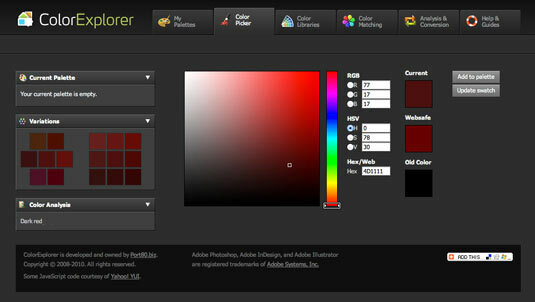 The tool will create a color palette with the help of your selected image. This is a wonderful way to make your own color theme. 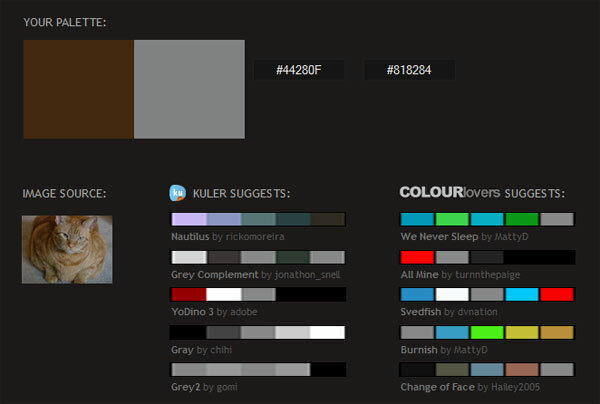 This tool lets you select colors, modify them for better hues, keep options and make notes on different themes. You can easily upload the photo for the purpose of extracting a palette. You need to save each palette and become a part of the sharing group. It comes in the list of in-depth tools that are available on the web and are known for rendering a broad range of tools in order to design, analyze & customize color palettes. This proves to supportive to make selection of WCAG validity of your colors. 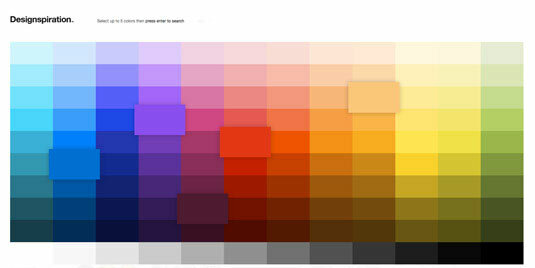 This is an amazing tool, which allows you to create color palettes using the URLs and images. You are able to click on an individual color for accessing its distinct HTML code. 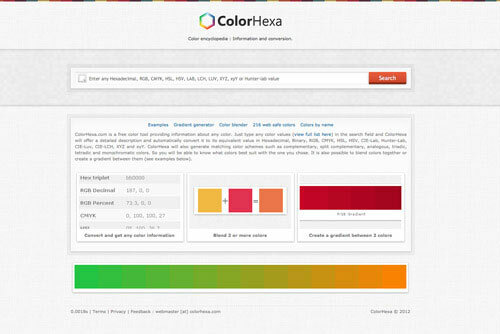 This tool works like an encyclopedia of color! You just have to enter your preferred color that too in any value and it will showcase a description with some facts. For print designers, a direct conversation from RGB or Hex that are the closest to the CMYK value is very useful. 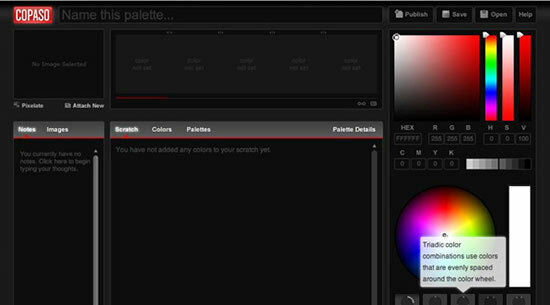 It is a color theory visualizer tool, which provides a simple and appealing interface to pick out the tints and hues on the color wheel. 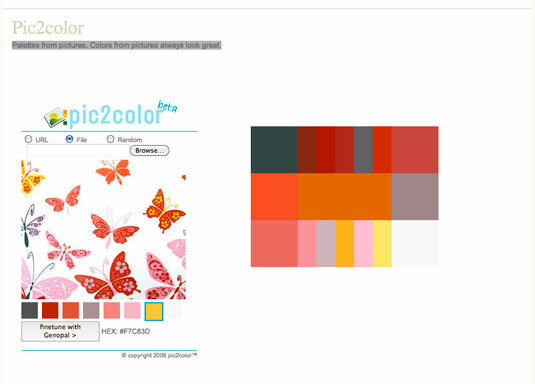 You can choose your desired palette style to specify your color choice to harmonizing values. This wonderful tool from the makers of MailChimp enables you to upload an image as well as create a color scheme from the available colors. These were some of the best tools that are considered really useful for the web designers. They can select a tool according to their requirement and choice.